We are proud to present premium quality Digestion Tube that are made from extra ordinary glass that offers durable and long lasting structure to them. The supreme tubes are praised by our clients for neat and clear finishing. 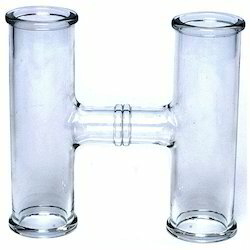 The superior Glass tubes, offered by us, come in different sizes for easy comparison. Borosilicate Glass (Medical waste glass), Low thermal glass. 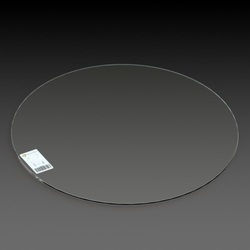 We are one of the high eminent organizations in developing high quality Borosilicate Glass.